Just back from holidays and great news were waiting for me! My first class is ready and published and Laneway Learning! Laneway is a system were anyone can teach anything as long as it’s fun and fits in 1.15h. I am teaching a Steampunk class for them and then I said; why not a fondant topper class! It’s on the 2nd of October 2012 at 8pm at Cafe Mule in Melbourne CBD and it’s only $12 + $5 for the materials. Here is a link with more info and registration. 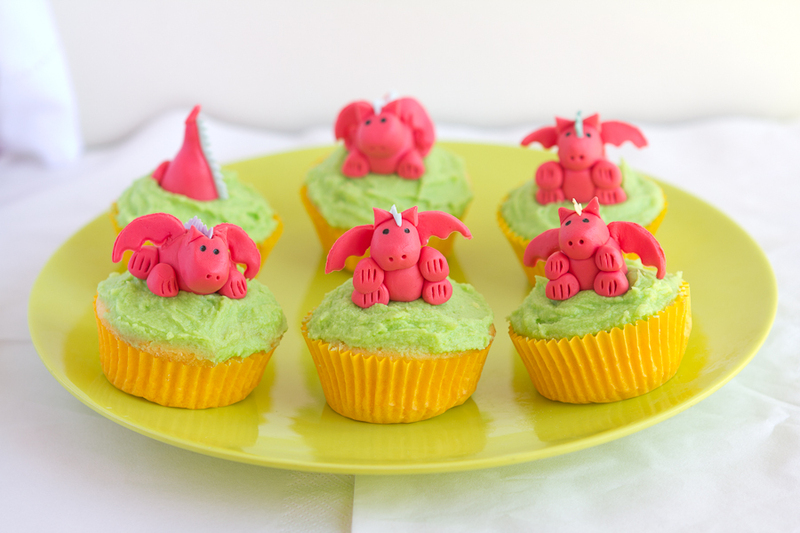 We will learn how to do fondant dragons like the ones below and a few other accents (roses, stars, etc) for your baking projects, as well as learning how to work with fondant, store it, dye it, etc.